Local musician Isaac Castillo struggled to create a brand that expressed the experimental variety of music he creates. Classically trained, but with over 25 years of musical experimentation, he plays well over a dozen instruments and in multiple genres. 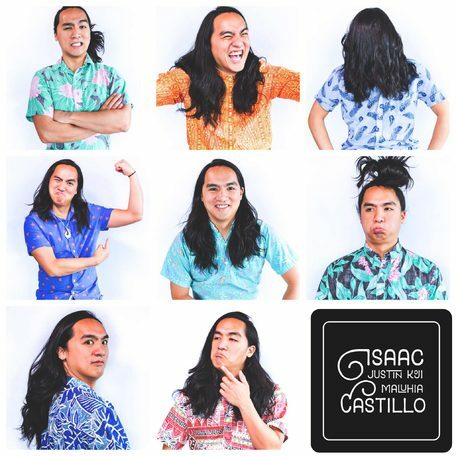 The variety of backgrounds expressed by his full name - Isaac Justin Koji Maluhia Castillo - serves as the perfect anecdote for the multicultural background he comes from and celebrates. Designed with care and caffeine on Kauai, Hawaii. Mahalo for visiting!